healthy dish n nice chit chat from both of u.. Thank you so much Priya for this wonderful experince. Glad to know more about you Linsy!! And you have a nice space!! 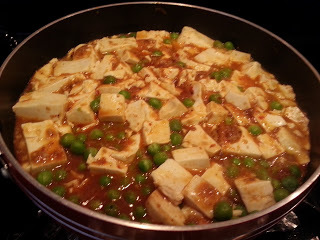 Beautiful chitchat and glas to know more about Linsy patel.Droolworthy Ma po tofu. ggod reading about Linsy and nice dish too.